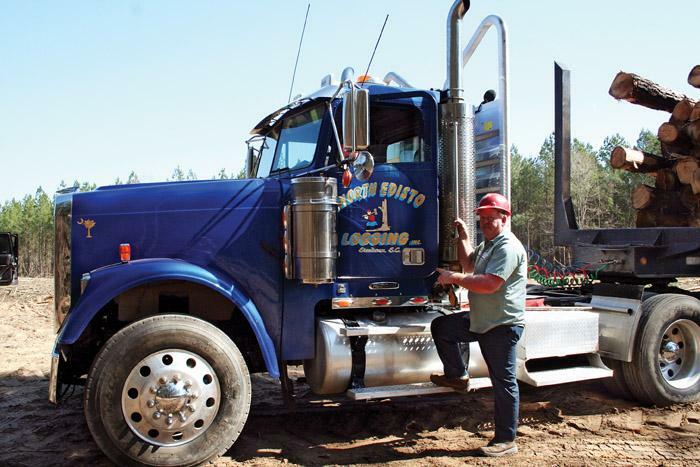 Southern Loggin’ Times’s April issue spotlights Saline, La.’s Greg Williams, Louisiana’s Logger of the Year, who deservedly receives high accolades, as he ensures his company’s health by watching costs closely. Also highlighted are WC Timber, whose owner Wayne Colburn runs two crews that cover all the bases in northwest Georgia, and SC’s Paul Gunter, whose faith, name and timber buying skills sustain him during tough times. 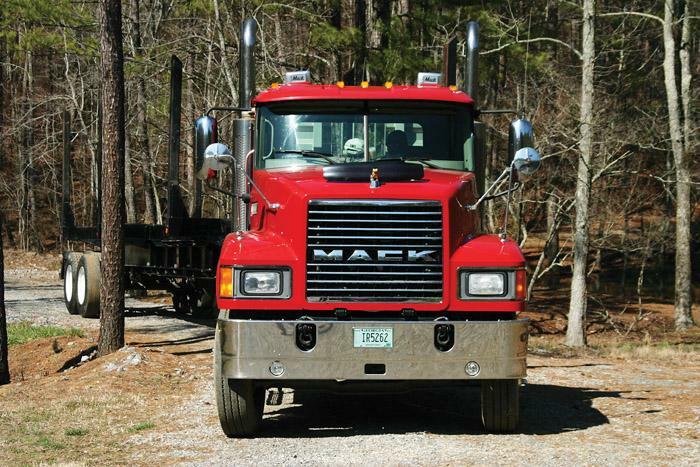 Mississippi’s Barrett Logging is featured for its kind-hearted and willing-to-serve owner Bobby Barrett, and the Gibson family makes another appearance, as Richard Gibson, owner of Gibson Logging Inc. and Gibson Trucking Inc., relates that the hard part to high production is keeping everything going. No doubt, spring is in the air. Daffodils are in full bloom and other plants and trees sport buds ready to burst; daytime temperatures are slowly creeping up and those sensitive to pollen feel an allergy massacre looming on the horizon. With these characteristic changes also come seasonal thunderstorms, which have spawned tornadoes across much of the South recently. 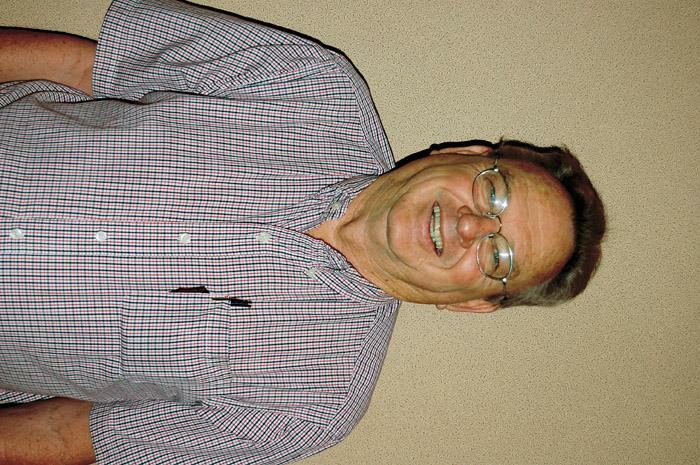 Paul Gunter, 62, is a man of convictions. If he says it, you know he believes it; if he makes a commitment, you know he will keep it. When he was diagnosed with leukemia 11 years ago he made a commitment to God that he would give the rest of his life to Him. He honors that commitment every week by attending church and prayer meetings and making home visits. It’s been said that in most organizations only about 20% of its members do the work of the group. 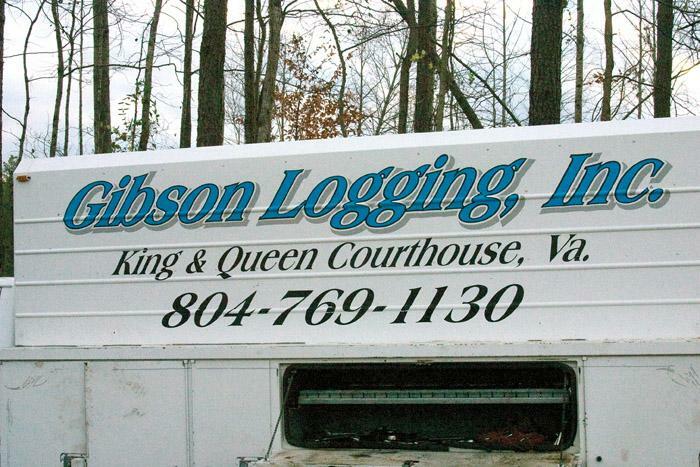 Bobby Barrett, owner of Barrett Logging, can be counted in that number. Whatever the task, the kind-hearted Barrett is typically one of the first to roll up his sleeves and offer a helping hand. 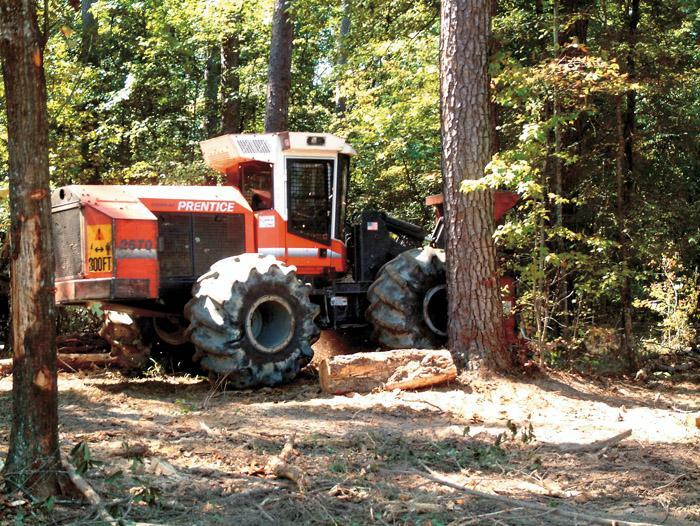 It may go without saying in a publication like Southern Loggin’ Times that logging is a vital industry in the forest products supply chain, an important part of the economy and an indispensable key to environmentally sound, economically sustainable forest resource management. A logger’s wife is many things: bookkeeper, parts runner, mother, cook, peacemaker. Above all, she’s a supportive, loving partner that looks out for her logger husband’s best interests. For the loggers that have a spousal partner, she’s usually part of the business and a priceless member of the team. Last month I addressed the need for incremental change to improve the outlook for our businesses, which included thoughts on how to have immediate impacts on our bottom lines by systematic improvements such as improving truck turnaround times at the consuming mills. 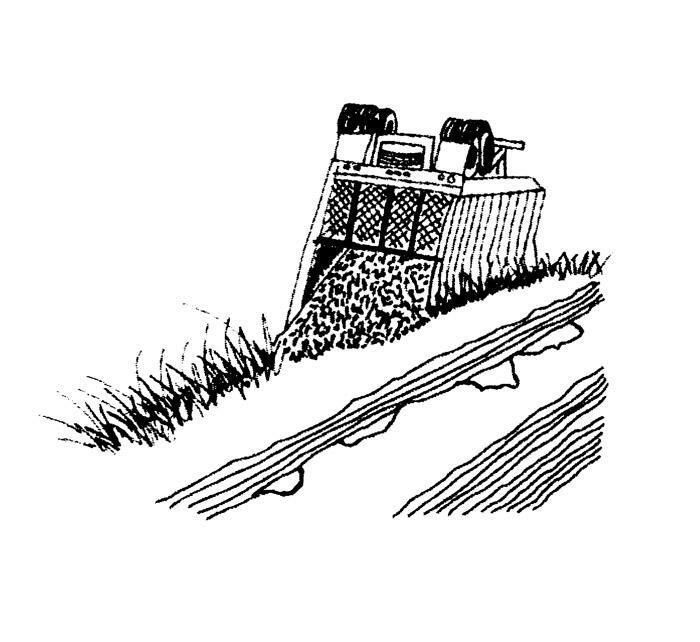 BACKGROUND: A truck driver was pulling a loaded chip trailer on a woods road on a winter morning in the Southeast. The road was wet from recent rains. Behold the best calendar in the universe, the last one you’ll ever need. It’s extremely practical, legible, elegant, simple and sensible. Note there are no moving parts, nothing to malfunction. On one page: week, month, and year at a glance. What you see is what you get.